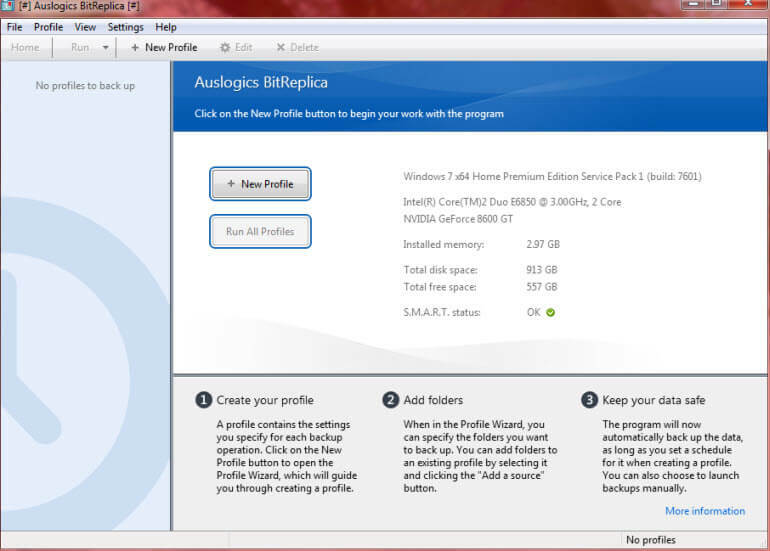 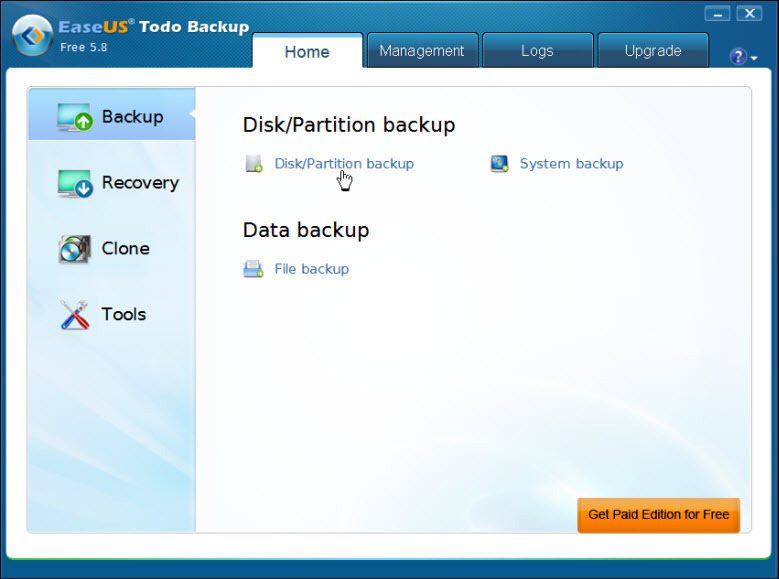 Auslogics BitReplica: The backup software everyone should have? 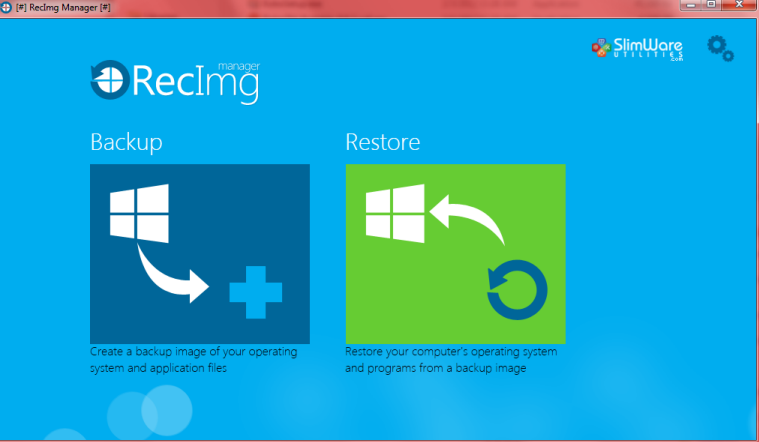 New free imaging software – for Windows 8! 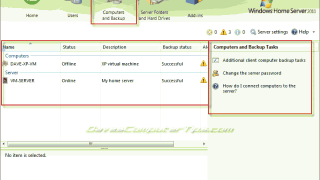 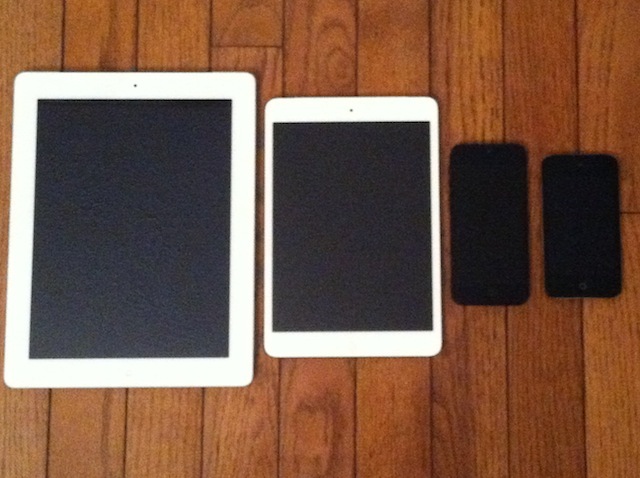 Do you have a Crashplan?